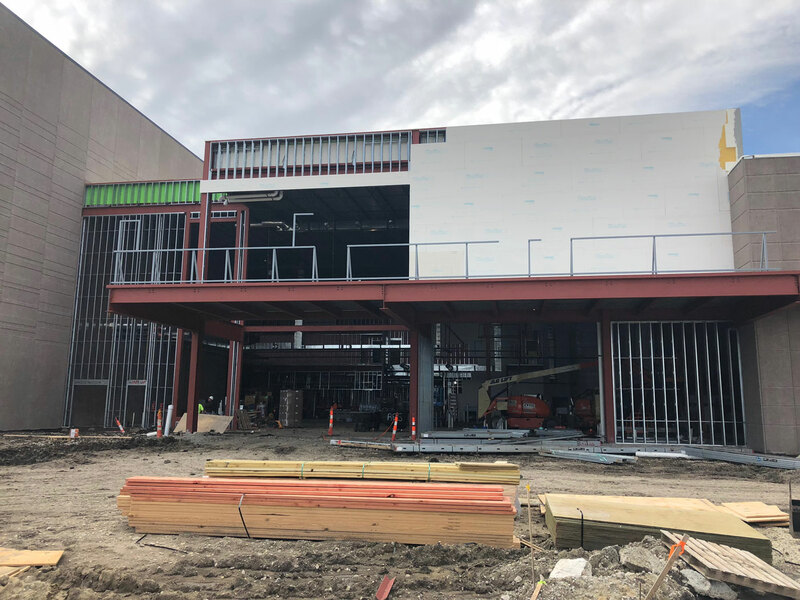 Cold-formed metal stud framing consists of structural and non-structural elements that are made by rolling or pressing steel into shapes and sizes that are similar to dimensional lumber at a low temperature (cold working). Over the past several decades, the use of cold-formed metal framing has increased in the residential and multi-family market, because it allows designers more flexibility than wood framing. Cold forming also products a thin, light product that is able to withstand high wind loads, coupled with high-dimensional tolerance and a uniform quality. A variety of steel thicknesses and sizes are available for all structural and non-structural applications. Shorter construction schedules as a result of cold formed metal being able to load bear quickly. Cold-formed metal framing is non-combustible; it will not burn nor will it contribute to a fire. Another major advantage to cold formed metal products is it represents an advancement in green industry practices since they are required to contain at least 25% recycled material.